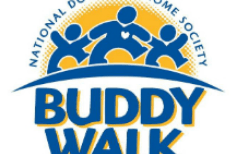 The Buddy Walk is the sole fundraiser for Down syndrome Research, Education, Advocacy in Montana (D.R.E.A.M.). The funds raised every year go towards D.R.E.A.M. Grants which are given out three times a year to help families pay for medical expenses, early intervention therapies, tutors, adaptive equipment and adult continuing education.